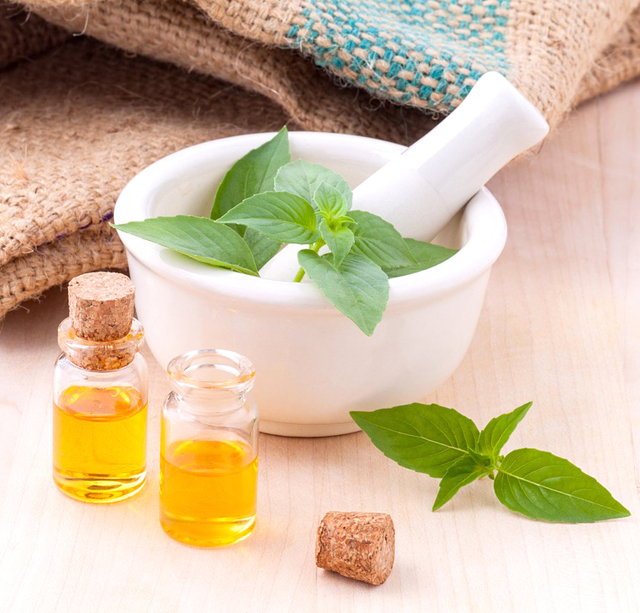 Different from holy basil, a revered home-grown plant in India, sweet basil and Thai basil are the best choice amongst the different basil varieties to include in your cooking. Easy to grow, basil plant adds a beautiful aroma to your home garden and kitchen. A summer herb, fresh basil can be included in about every kind of dish including beverages, appetizers, salad, desserts. Widely used in Italian cooking to make pesto, there are many dishes that can enjoyed more with an addition of distinctive basil flavors. 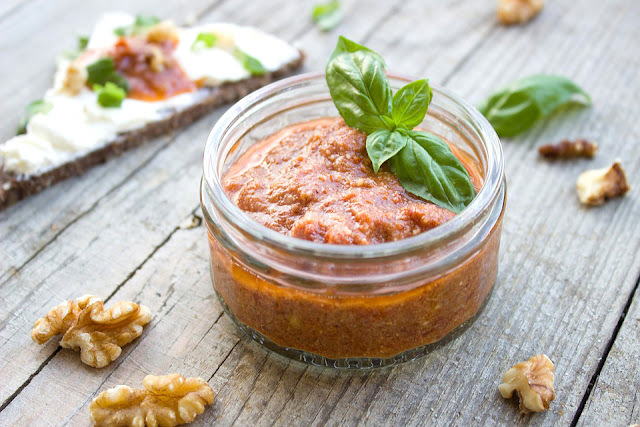 The secret to a great pasta is a great sauce and making your own sauce rather than the ready made variety will add more flavour and nutrition to your pasta as you can choose the finest, freshest and organic ingredients. A proud feeling isn't it? Here is a easy recipe for making homemade pasta sauce with red juicy tomatoes and basil. A refreshing drink made with Vitamin C loaded lemons and aromatic sweet basil, this beverage will help you show off your smashing mixology skills. Mash a few fresh sweet basil leaves and honey together till it forms a rough paste. 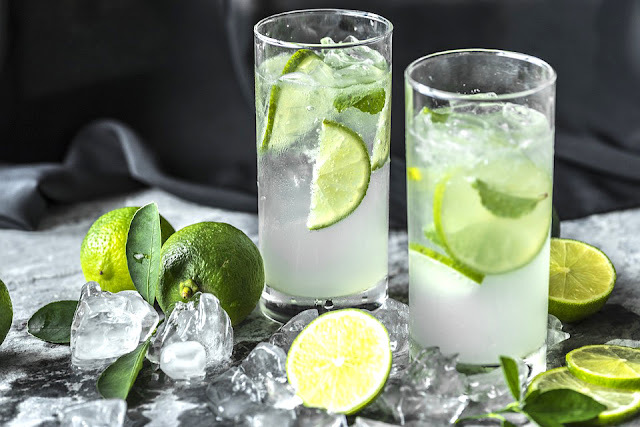 Pour in a pitcher and add some fresh lemon juice to taste, ice cold water and store couple of hours in fridge. Strain into tall glasses over ice. Garnish with fresh basil leaves. Cooling taste of cucumbers mingles with fresh taste of sweet basil to make those summer evenings special. Make and share this easy mocktail with a loved one and chat away! 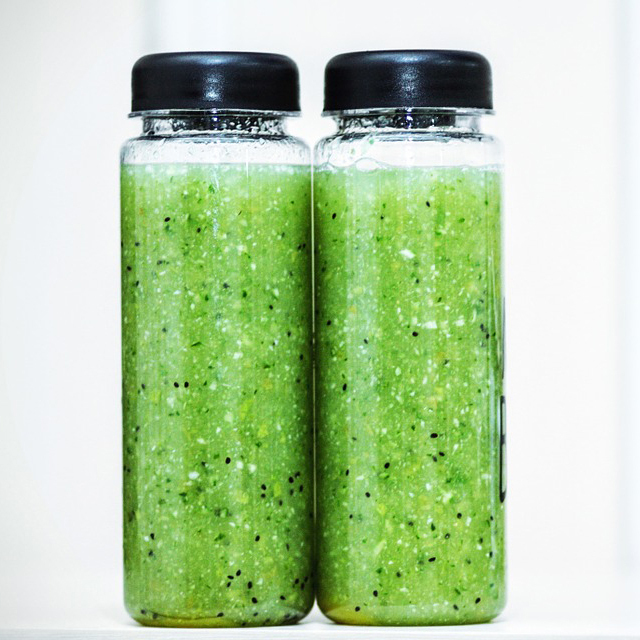 In a hand blender puree together two cucumbers cut into chunks, 1/2 cup washed and cleaned sweet basil leaves, honey and lemon juice to taste. Pour into tall glasses and add some crushed ice and roughly crushed mint leaves. Top with soda/ 7 Up and serve immediately. Add an extra punch to the mocktail by using honey soaked lemons. Here is an easy recipe to make them at home. 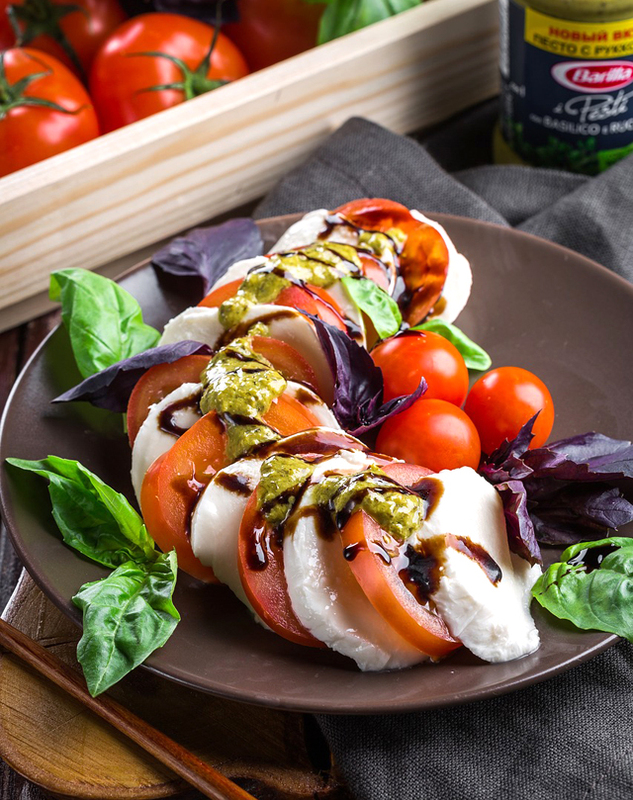 A simple salad made with fresh mozzarella, tomatoes, sweet basil and a splash of balsamic this salad tastes like summer! Slice fresh mozzarella into rounds and place on a platter. Slice one large tomato into thin rounds and place over mozzarella. Chop 7-8 basil leaves and sprinkle over mozzarella and tomato slices. Drizzle with little extra virgin olive oil, one tsp balsamic vinegar and some salt and fresh pepper. A sauce originating in Genoa, Italy the recipe of Pesto is often modified to be made with available ingredients and both varieties- sweet and Thai basil. Many are known to substitute the traditionally required pine nuts with almonds, cashew nuts or even walnuts. 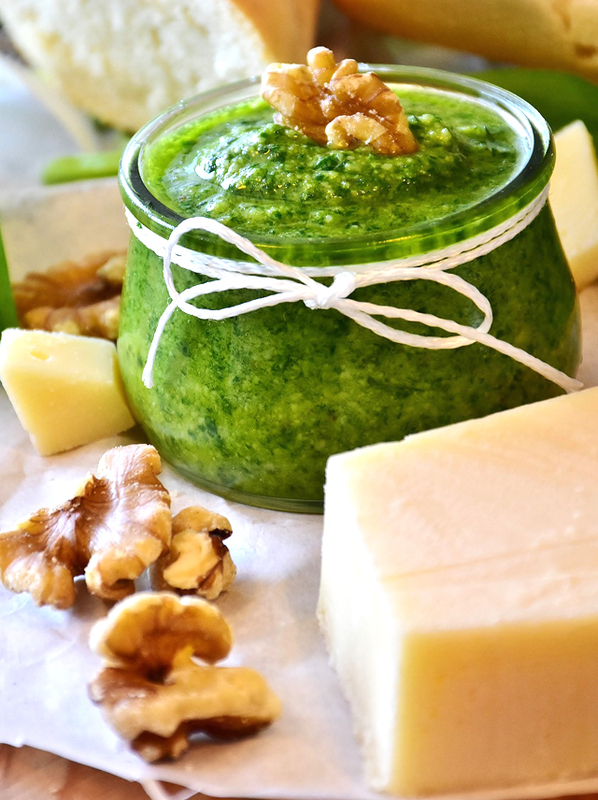 Basil Pesto pairs wonderfully with roasted meats, pasta and can find a place of pride in your picnic basket along with focaccia bread. Making basil infused oil is an easy way to enjoy the herby taste of basil in your salad dressings, dipping sauces, marinades and more. Wash, dry and chop about 1/2 cup fresh basil leaves. Place in a bowl and crush slightly with a wooden spoon to release flavors. Warm one cup extra virgin olive oil on slow flame (take care not to boil) and pour over chopped basil. Mix well. Add one more cup of olive oil and stir. Pour in a jar once cooled and keep in a cool place. Shake the jar once every couple of days till two weeks. After two weeks, strain through a cheese cloth and pour the infused oil in a bottle. Who would not like a basket of bread served with herb loaded golden hued butter to binge on? 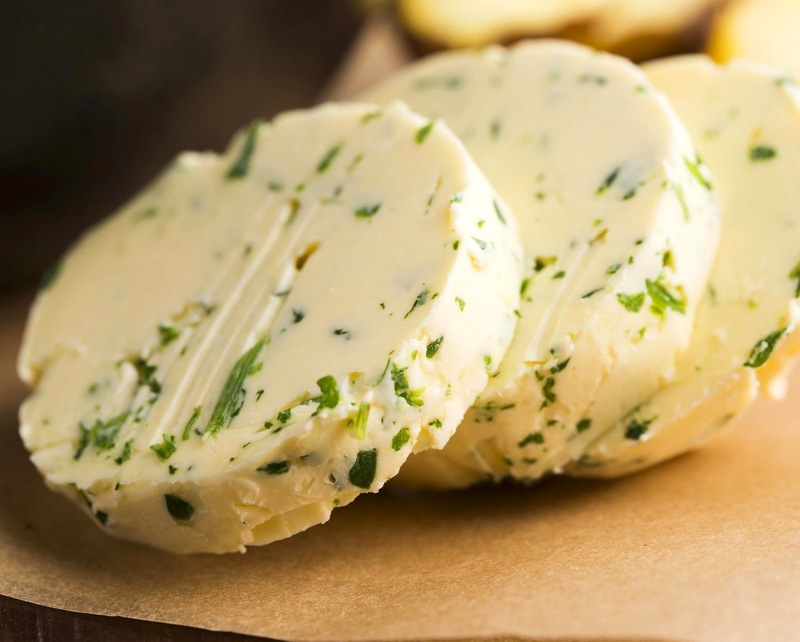 Make this easy basil butter and binge away. Take one cup soft butter. Add four cloves of finely minced garlic, 8-10 finely chopped sweet basil leaves, freshly ground pepper and mix well. Add little Himalayan pink salt to taste. Serve with assortment of breads immediately or refrigerate till use. Cut about 200 gms boneless chicken into bite sized pieces and keep aside. Crush about 3 Thai chilies and 4-5 cloves of garlic in a mortar and pestle. In a bowl, mix together some soy sauce, oyster sauce, salt and some sugar to taste. 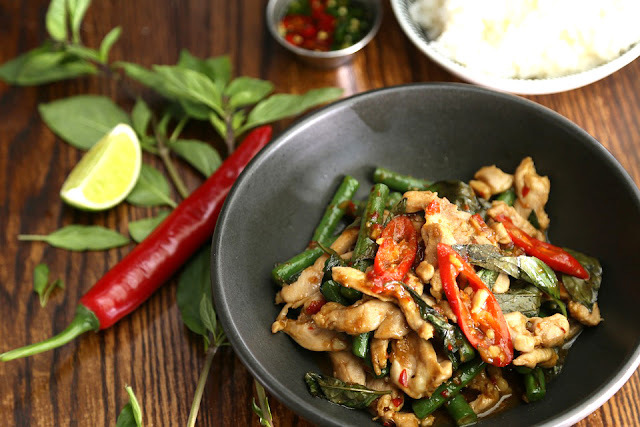 Place a wok on medium flame, add little oil and stir fry the chili-garlic mix and when fragrant add chicken pieces. Stir fry till cooked through and add a little water if it appears dry. Add a few seasonal greens- zucchini, carrots, bell peppers, mushrooms and stir fry for 5 minutes. Add the mixed sauces and mix well. Add 1/2 cup Thai basil leaves and mix well. Serve immediately. Is basil same as damro?